Rebooted Revamped is a dynamic, volunteer driven, inclusive event, in Tucson, committed to creating consent culture. We provide education and empowerment of our diverse communities by cultivating a social environment with workshops and play space. We are very excited to be at a different hotel this year. REGISTER BEFORE APRIL 15 AND GET ENTERED INTO A DRAWING FOR A FREE ROOM NIGHT! Click the button below to go to Event Brite. We encourage attendees to conduct themselves based on three simple concepts. 1) Be Responsible for Yourself. 2) Be Responsible Towards Others. 3) Be Responsible for the Venue. We take our consent policy and guidlines directly from the National Coalition for Sexual Freedom and we take it very seriously. To encourage an affirmative consent culture, you are asked to "ask first and wait for yes." We've also institued a Conduct Team to facilitate with an affirmative consent culture. 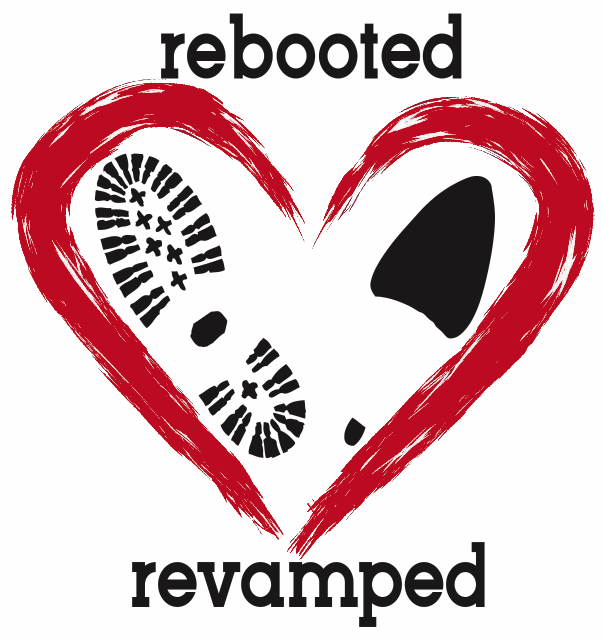 Thank you for volunteering and supporting Rebooted Revamped with your time and energy. We're setting up a new system so you can directly volunteer for the shifts and locations you want. Check back after April 15th to fill out the 2019 volunteer form.